Cracked pavement isn’t only unsightly but it can lead to accidents and vehicle damage if left unattended. A&D Asphalt have been providing our clients with affordable Amarillo patching and crack filling services for decades. We get the job done on time and in line with your budget! If you allow your asphalt fall into disrepair it can wind up costing you more down the road. 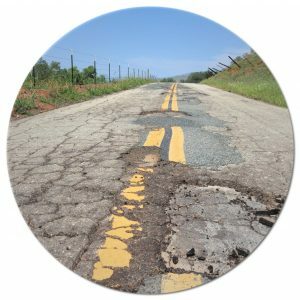 Why not fix your worn and cracked asphalt with out expert Amarillo crack filling services? It is our life’s work to provide clients with professional and efficient service with each and every project, no matter the size. A&D Asphalt has the equipment and expertise to handle both residential and commercial crack filling projects. Once cracks start to appear in your pavement, it is important that you act right away. 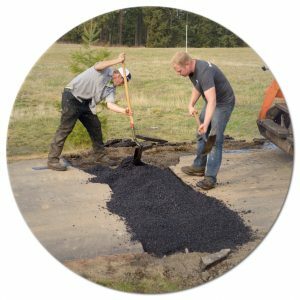 As time goes on and seasons change, the asphalt can become damaged to the point of disrepair and will need a full repaving to fix it. That is costly and time consuming. A&D Asphalt of Texas provides Amarillo Crack Filling for a fraction of the price of our competitors, while still providing excellent and professional paving services. When there are dramatic changes in the climate, from extreme cold to extreme heat, the pavement contracts and expands creating cracks over time. A&D Asphalt is knowledgeable and experienced in these types of situations. We are able to handle any size of Amarillo Patching & Crack Filling project. Ultimately cracked pavement can be costly and much more of an undertaking to repave an entire surface. If you opt to go with our Amarillo Crack Filling, it will save you money in the end. A&D Asphalt’s Amarillo Patching & Crack Filling professionals, and modern paving equipment that can handle any size paving project, big or small. 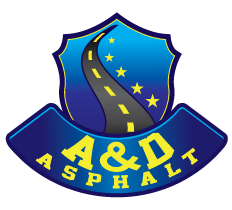 At A&D Asphalt, we have years of experience with crack filling and patching Amarillo. Whether the job is large or small, we can get it done in a timely manner and for a price that just might leave you surprised. Whether it is a huge commercial sized parking lot project, major roadway repaving, or simply beautifying the pathways in and around your residence, A&D Asphalt’s Amarillo Crack Filling services can handle any size paving project. We offer superior asphalt services that are reliable, affordable and done right the first time. With years of experience in asphalt, chip seal and driveway paving, we have perfected the art of paving. Let us prove to you our value and expertise. Contact us today for a free evaluation. 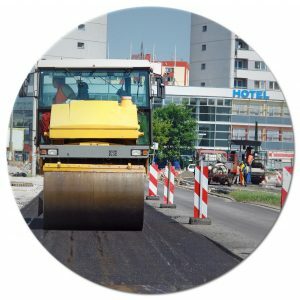 Quality Amarillo Asphalt Services – The best benefit of working with us is that we provide quality work. From the materials and equipment we use to the techniques and methods of working with them, we get it done right. Haven’t heard enough? Well, if that’s the case and you’d like to have additional questions and inquiries answered, we welcome you to call us at 806-640-8099. We can answers questions about timeframe, services and costs involved with your Amarillo Crack Filling project.